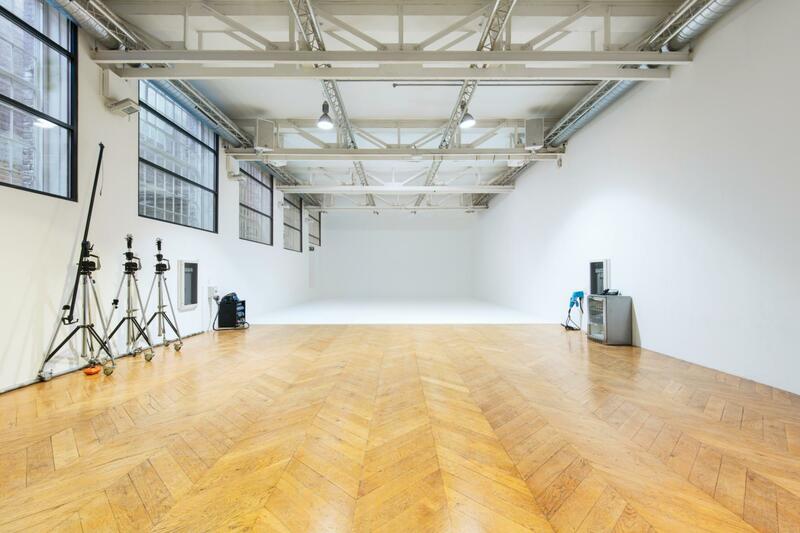 A 2900 sq ft drive-in studio (L80ft x W29ft x H18ft), fully air-conditioned with 800 sq ft of client space and an infinity cove (L36ft x W29ft x H18ft). 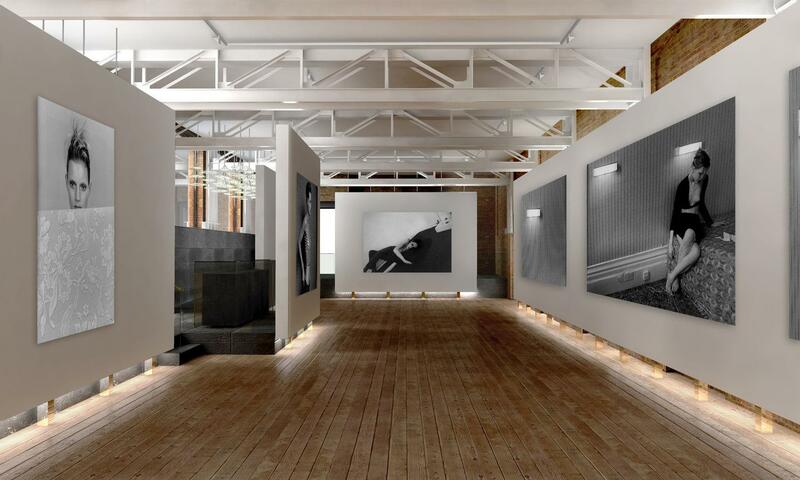 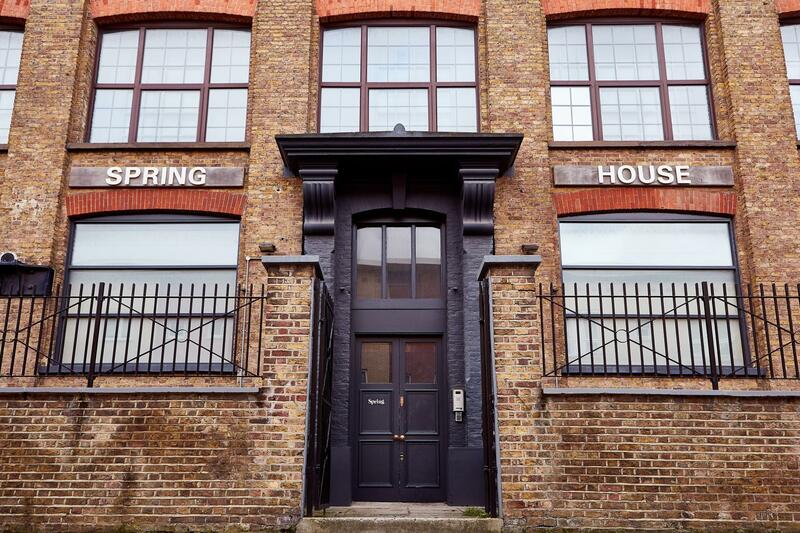 Founded in 1996, Spring London is a multidisciplinary studio with chic event spaces and a creative agency. 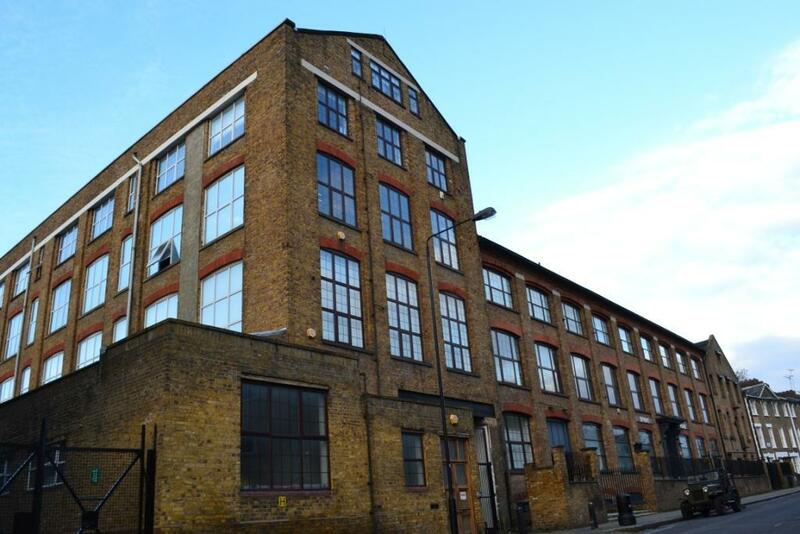 Located in Kentish Town, Spring London boasts 7 gorgeous studios as well as a bar and restaurant with a standing capacity of 220 guests.